Transparency is very crucial for voluntary projects as it guarantees the community that the resources contributed towards various causes are going to be utilized in the right fashion. And, the technology behind cryptocurrency blockchain can provide unprecedented levels of transparency. 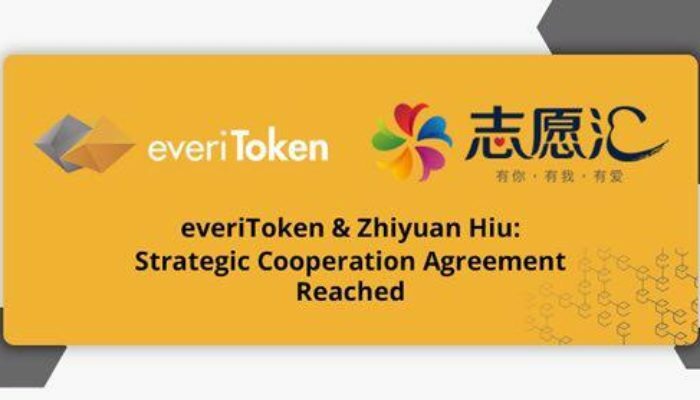 The world’s largest volunteer service platform, Zhiyuan Hui has partnered with the blockchain platform everiToken to update its system, to be hosted on the everiToken public chain. Zhiyuan Hui provides its services to more than 430,000 charity organizations and with a vast number of volunteers working under its umbrella, managing information from its members comes with a lot of problems. 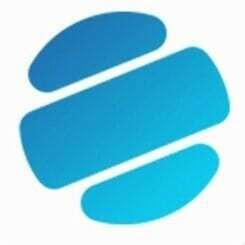 And that’s where the development of a tracking application on blockchain by everiToken comes in handy, solving the issues currently plaguing the system. With its massive number of volunteers, the upgraded system will help Zhiyuan Hui sort the primary challenge which is tracking and recording volunteers’ working hours. Furthermore, the transparency and real-time updating features of blockchain technology will help verify and authenticate the manhours. Zhiyuan Hui prides itself in clocking in 100 million working hours from its volunteers and with this new dApp, they are remunerated for their efforts with Yi Coin. At any time, users can verify the authenticity of volunteer-hours over the evtScan block explorer. 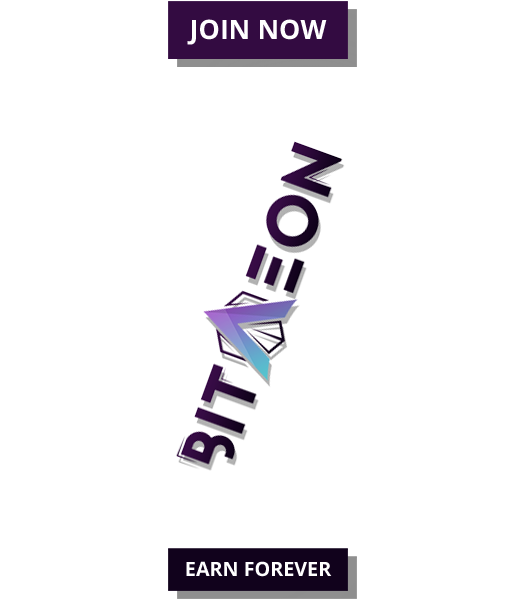 On the other hand, everiToken open blockchain platform comes with additional features, all tailored to cater for volunteers needs. For instance, everiToken, everiPay and everiPass features come in handy at helping volunteers use their Yi Coins. Moreover, the processing speeds that come with everiPay coupled together with its low transaction fees are of help to volunteers. Furthermore, everiPass enables volunteers to use Yi Coins to purchase hygiene products, electronics, food, and basic goods. 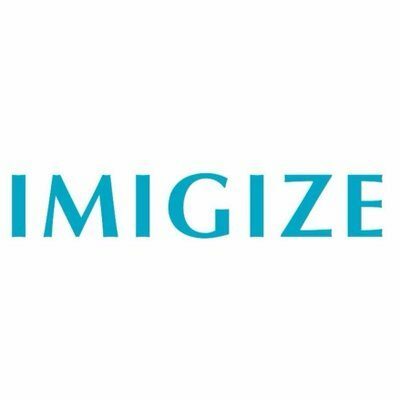 Currently, the volunteers can buy the named products from 100 retailers accepting payments in Yi Coin. In addition to all the above, the everiToken-based system provides audit trails for various stakeholders with access rights, including governments and funders, eliminating the possibility of fraud for the various poverty alleviation projects and government foundation subsidy programs managed by Zhiyuan Hui. Just recently everiToken raised $10 million from well-established firms, including Fenbushi Capital in a private funding process.